Ephen Creations is a company with a strong personality and unique style founded by Stephen Zarra. If the name sounds familiar, it’s because he’s been here before. 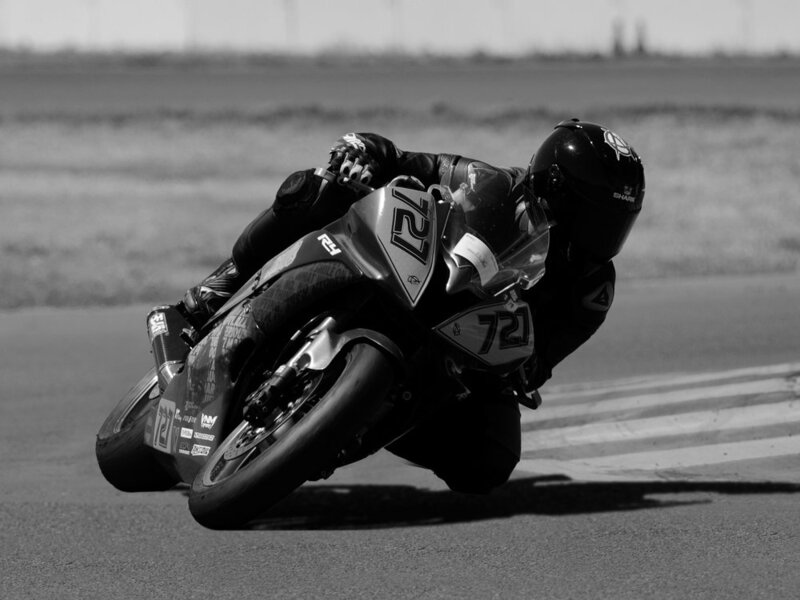 He operated in NorCal for several years and his designs were seen at nearly every race track in the Western region, with a few in New Jersey and Texas and even across the pond at the Isle of Man and the MotoGP grid! With over 10 years providing custom designs for individuals and corporations across the globe as well as hundreds of wraps locally, he truly is known as a respected visual artist and premier wrap installer. As a 1 man operation, every step of the process will be a seamless interaction that ensures no detail is overlooked. And no project is too big, nor too small, for him to tackle. So, get in touch and lets make something Ephen awesome together!